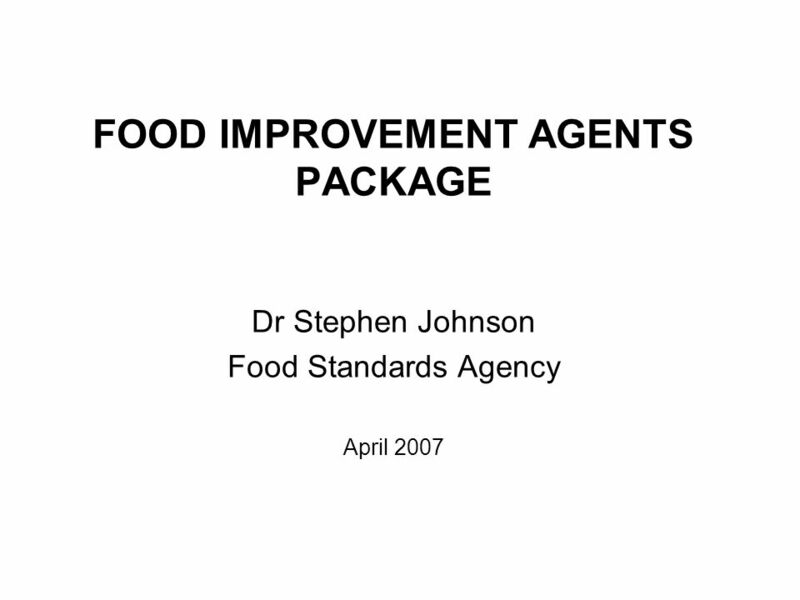 FOOD IMPROVEMENT AGENTS PACKAGE Dr Stephen Johnson Food Standards Agency April 2007. 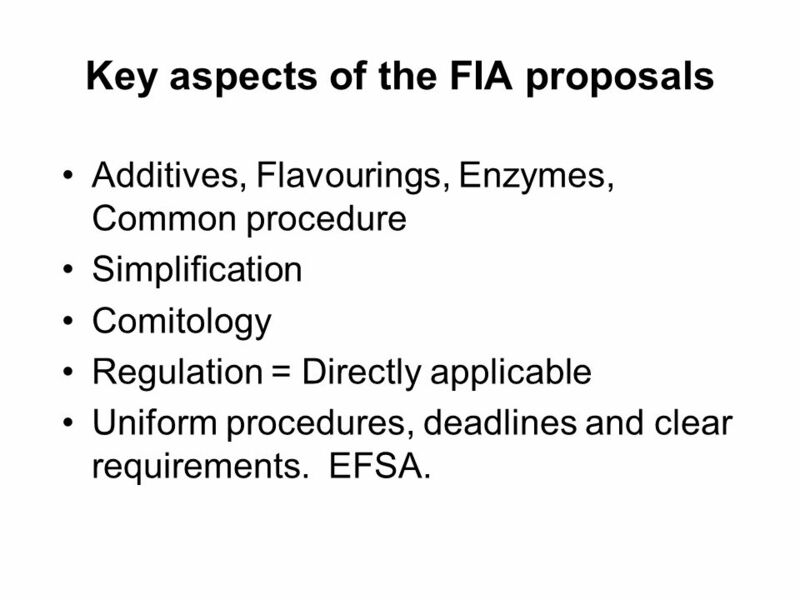 2 Key aspects of the FIA proposals Additives, Flavourings, Enzymes, Common procedure Simplification Comitology Regulation = Directly applicable Uniform procedures, deadlines and clear requirements. 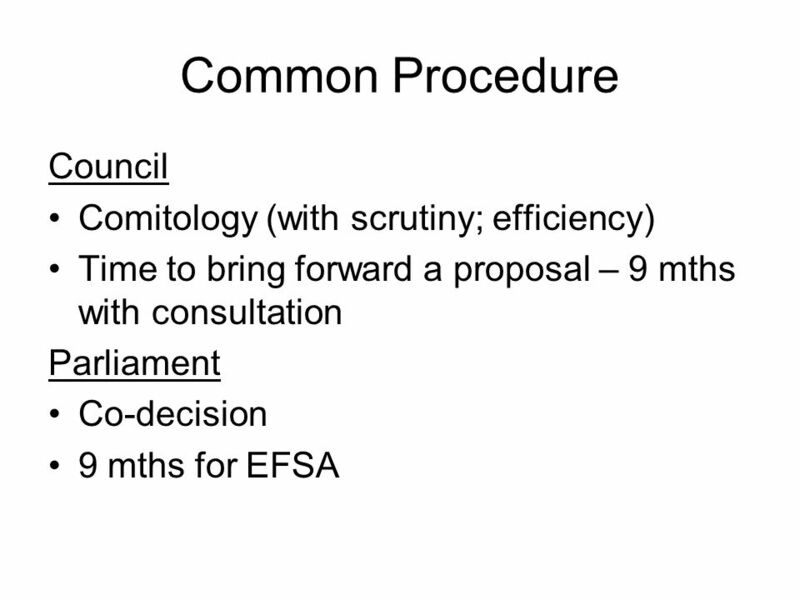 EFSA. 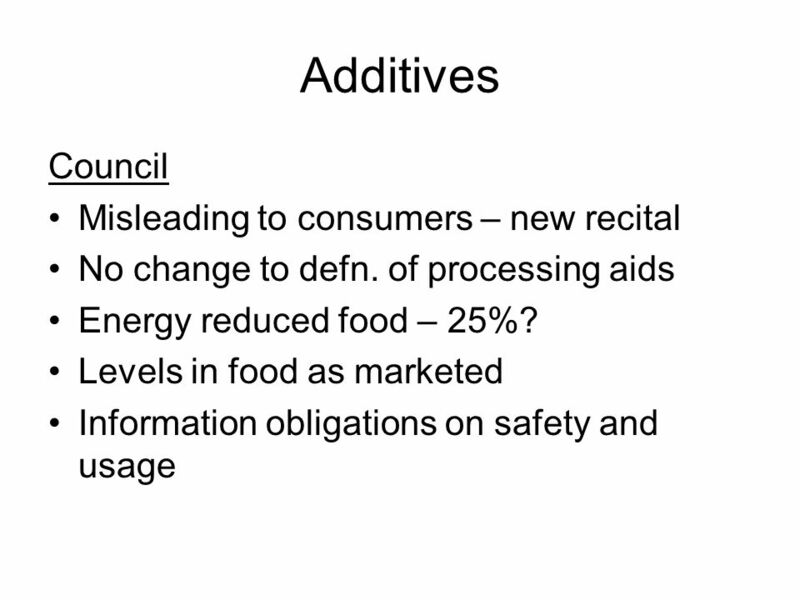 Download ppt "FOOD IMPROVEMENT AGENTS PACKAGE Dr Stephen Johnson Food Standards Agency April 2007." ELC Annual General Meeting 16 May 2006, Brussels. 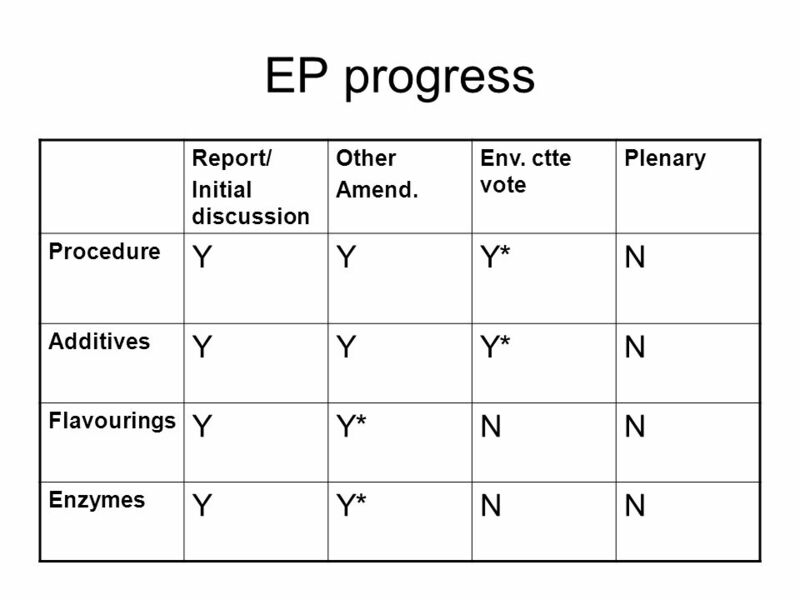 European Commission DG Development EC Responses to Soaring Food Prices Philip Mikos – DG Development Policies for the Sustainable management of natural. The Agency for Cooperation of Energy Regulators (ACER) – UK Government views Sue Harrison Head of European Energy Markets 13 February 2008 EPP-ED Public. Registration in Europe Current situation and future outlook Thomas K ü rner, M.D. Nippon Boehringer Ingelheim Co., Ltd.
1. European Commission GHS Implementation Status in the European Community ICCM Dubai UNITAR Side event 4-6 February 2006 Eva Sandberg European Commission. 1 Insights on cross-border ex ante controls – Polish experiences 27th Conference of Directors of EU Paying Agencies Oviedo, April 2010. Batteries Recycling © Crown Copyright 2008 Working with the EP. Advocacy in Brussels. What not to do…… What do we want? Enterprise and Industry Directorate-General Agnieszka Kozakiewicz Automotive Industry Unit (F1) Enterprise and Industry Directorate-General European Commission. November 13, 2003IEEE Albuquerque Plenary Session 1 Moving Forward Robert D.Love LAN Connect Consultants C /113. 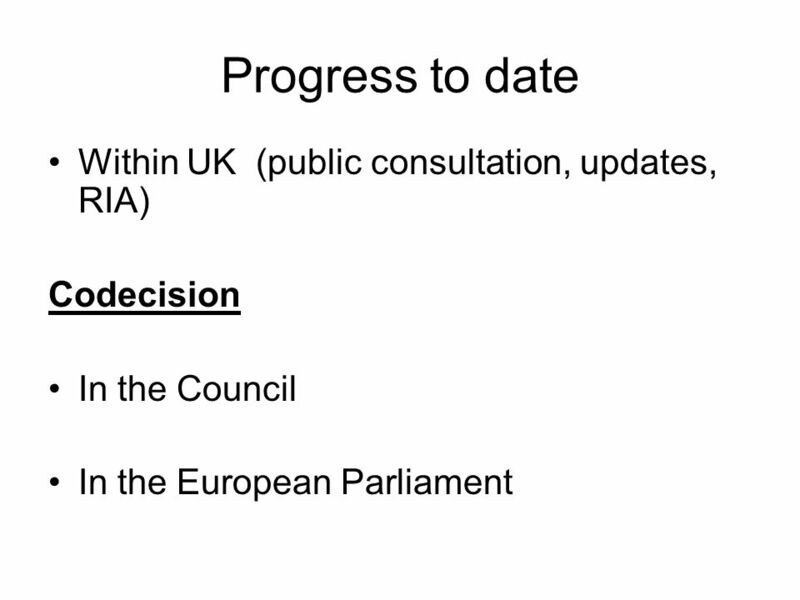 Health and Consumers Health and Consumers ECPA/ECCA Regulatory conference on March 2014 Developments in the area of pesticide residues – Commission. 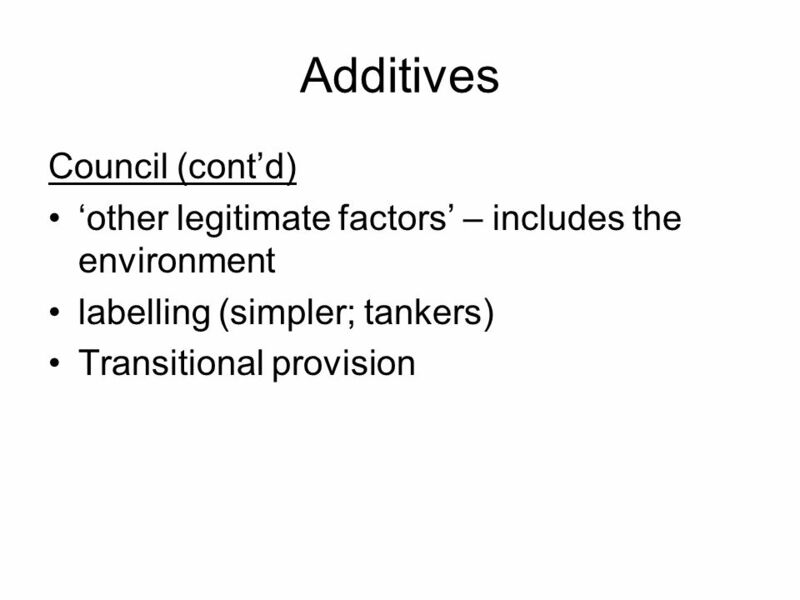 Additives and Contaminants (incl. 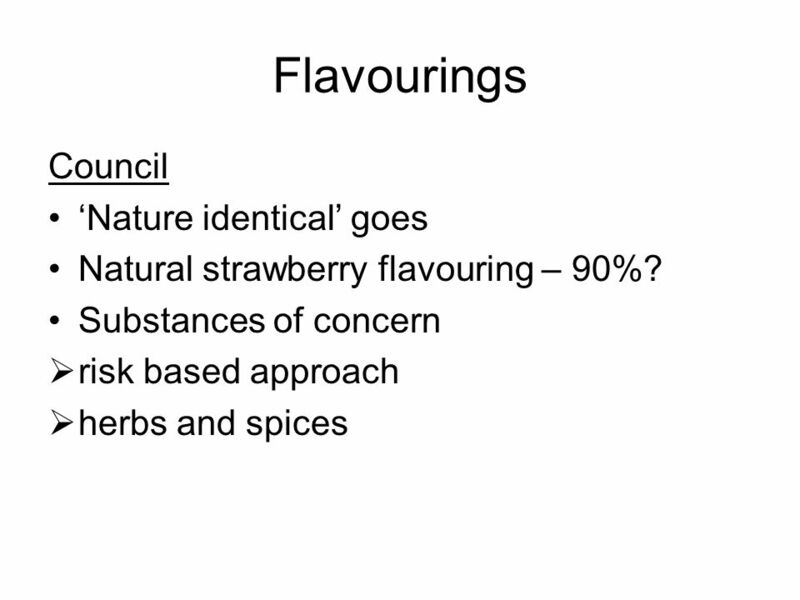 Flavourings, Extraction Solvents, Enzymes and Ionising Radiation) 30 March 2011. PPKE JÁK Budapest Jean Monnet Centre of Excellence Environmental Democracy Conference 19th October, 2012. Health and Safety Executive Health and Safety Executive Improving the efficiency of the regulatory process Rob Mason Head of Regulatory Policy Chemicals. The European Commission's Approach to Responsible Business: Towards a strategy on Corporate Social Responsibility. 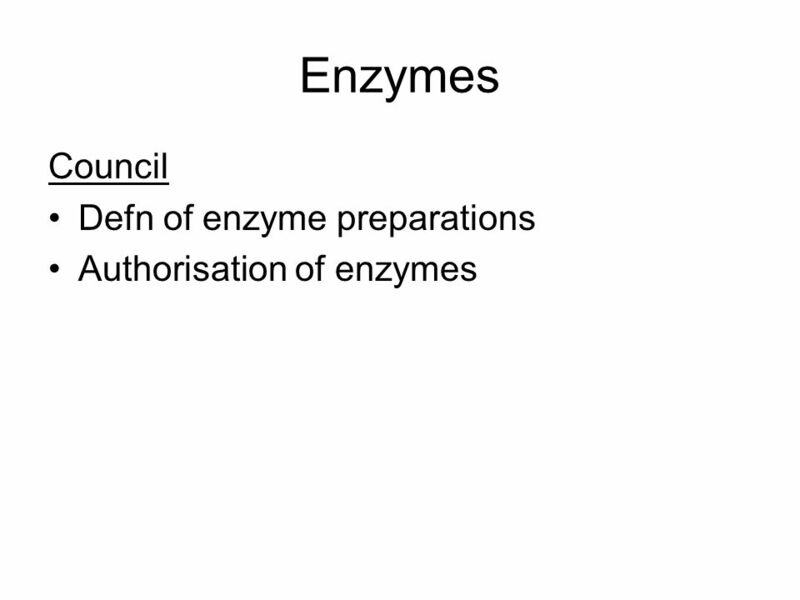 An introduction to the EU and its legislation. Member States currently 15 –Austria- Ireland –Belgium- Luxembourg –Denmark- Netherlands –Finland- Portugal. 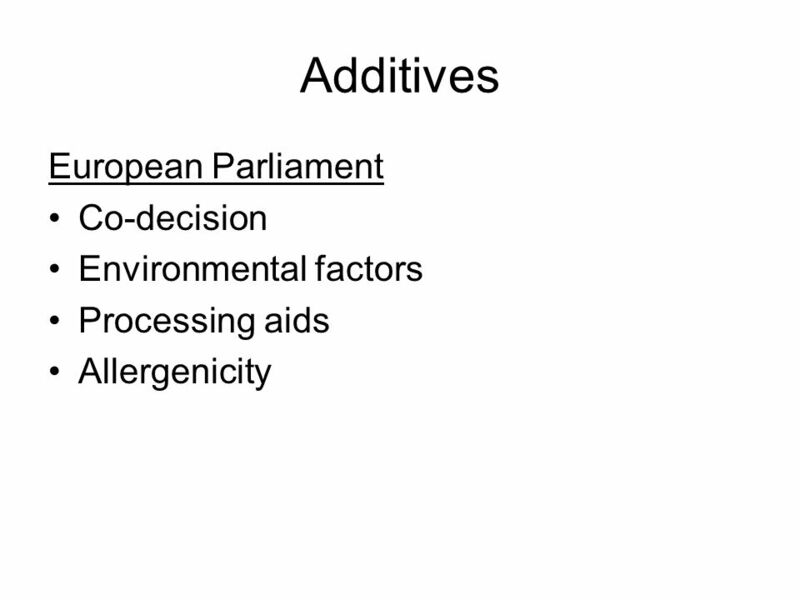 DRAFT Proposal for a European Directive on the Geological Storage of Carbon Dioxide Subject to modification on adoption by the Commission.